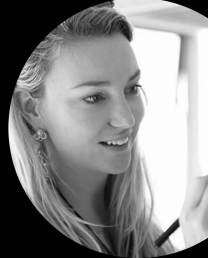 Alex Ouston is a renowned make-up artist passionate for make-up that creates both beauty and confidence. Currently working at Network 7. Combining professional Hair Styling and Makeup techniques with natural flare and attention to detail, Alex’s creations are much more than meets the eye. 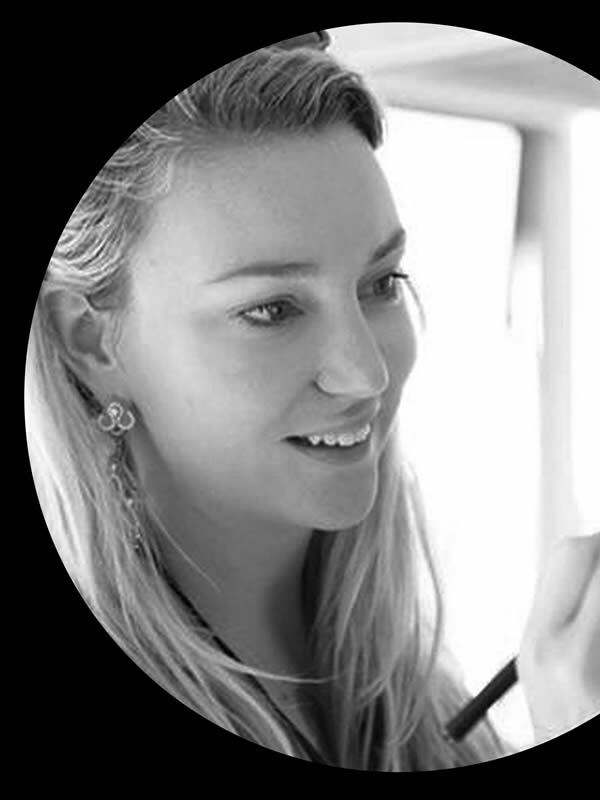 Specialising in television, fashion and bridal make-up, Alex has a warm, easy going approach to creating the perfect look, which makes her a fantastic member of any team. While working for MAC Cosmetics she developed a keen eye for creating original fashion looks. Alex built on this foundation with work and training in Advanced Prosthetic Make-up in Los Angeles with Joe Blasco Makeup Academy. Following this training she has worked on runway shows, editorial print, film/TV most recently in Television working for Channel 7 News and Sunrise, also working with many Channel 7 personalities for promotional shoots and events. Other work includes music videos and live shows for many artists that include Kanye West, Jeff Martin, Jac Stone, and Thelma Plum and Troy Cassar Daley. I have worked with Alex on many shoots in all kinds of difficult environments. Her friendly easy going attitude puts everyone at ease. It’s always a delight when I see her name on the call sheet knowing that we will be working together again!